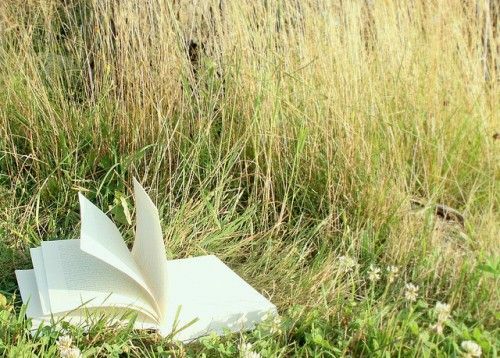 Top 5 Books for Spring! Spring is (kind of) in the air, and I at least am starting to long for the warmer weather, no need for a big coat, sun shining down… and what better way to embrace the new (slightly) warmer weather with an appropriate book? Yes, it has the wrong season in the title, but Summer Crossing is perfect for pretty much any season. 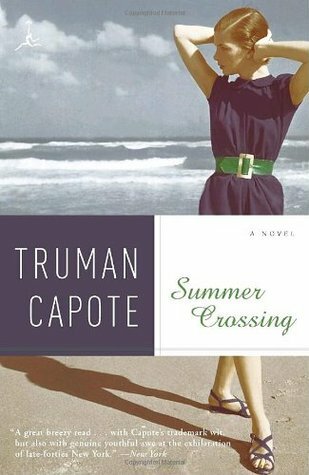 An early, imperfect novel of Capote’s, it is full of youth and desperation, love, and the hope for a better life. Having read it twice now I can vouch for the beauty and compassion underneath the shallow characters and the now-typical setting. It is flawed, but brilliant. 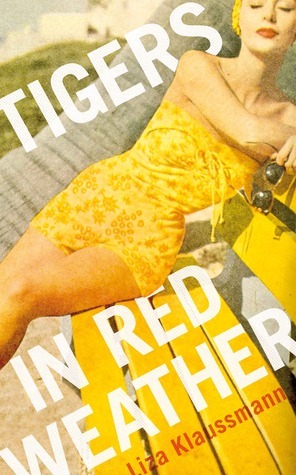 Another summery book that will get you in the mood for Spring is Tigers in Red Weather. This was a bit of a sensation when it was published in 2012, and author Liza Klausmann is set to be back in the spotlight this year with the publication of her second novel, Villa America. Tigers is a very impressive debut, both atmospheric, psychological, and vividly real. And look at the amazing cover! 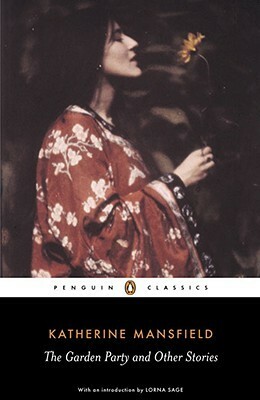 I read The Garden Party and Other Stories by Katherine Mansfield at university, for a course about modernism and the concept of time, and the title story in particular has stuck with me. It is a beautiful haze of family, food, and summer – it captures perfectly how the smallest things can change a mood or set a scene. And it is of course about the fluidity of time and the strangeness of life. The other stories in this volume are just as beautiful. 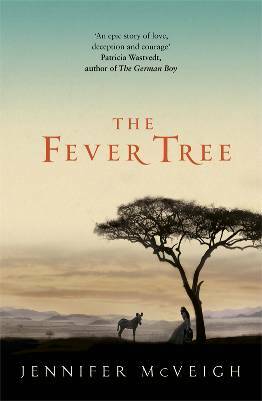 The Fever Tree by Jennifer McVeigh has an air of the romantic epic about it, with heroine Frances travelling to South Africa and dealing with a volatile love triangle. But it is also the story of her daily struggles and adaptation to a new life in a new country. McVeigh’s writing is vivid and real, and the book is pure escapism. I loved it. 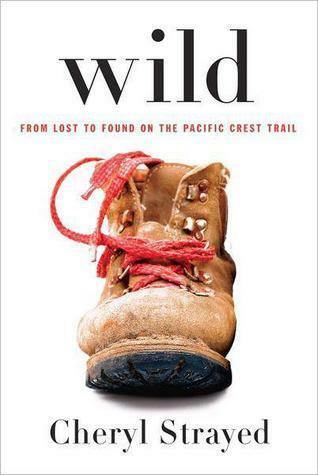 The recent film adaptation of Wild by Cheryl Strayed has reminded me how excellent the book is. It is a perfect combination of memoir and travelogue, with Strayed being unaware of delve into her past, while celebrating the present and the future. I also loved hearing about the Pacific Crest Trail and what it was like to do it (it even made me wish I could). I haven’t seen the film yet, and would urge you to read the book first! What will you be reading for Spring? 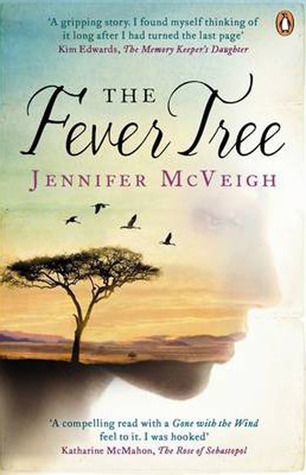 The Fever Tree is the debut novel from author Jennifer McVeigh, and I simply had to include it in my Best of 2012 series. I came across the book at the Penguin Bloggers Night back in March, when Jennifer read from the novel; I was also lucky enough to speak to her at the event and hear more about the book before reading it. Straight away I knew I would like the novel and enjoy reading it. 19th century London. Frances Irvine is left penniless after her father’s death, and has only two options for the future – to become a nanny to her squabbling young cousins in their tiny house up North, or travel to South Africa to marry her cousin Edwin, a doctor. She chooses Edwin and South Africa. Through her lengthy voyage and rather eventful arrival in South Africa, Frances experiences prejudice, sexism, disease, poverty, and great unhappiness. Victorian socioeconomic issues are explored throughout The Fever Tree, as well as different forms of love and desire. Edwin and Frances live in a cottage on a farm in the middle of the veldt – essentially a dry wasteland that is almost a desert. The tree of the title stands next to the cottage, and it becomes a symbol of life overcoming hardship throughout the story. The landscape is also the subject of intense and evocative description by McVeigh that is beautiful and heartbreaking. The ship on Frances’ voyage, Cape Town, the veldt, and the smallpox-ridden town of Kimberley are all described with such vivid intensity that they almost become characters in themselves. Frances is also a vivid creation. We follow her through such upheaval and emotional changes that you cannot help but sympathise and warm to her as a character, even when she is at times naive. Nine months after reading this novel I still remember exactly how I felt as I followed Frances through her hardships and hopelessness, all the way to the story’s conclusion. I simply loved this book. The Fever Tree was published by Viking, an imprint of Penguin UK, in March 2012. You can read my original review here.